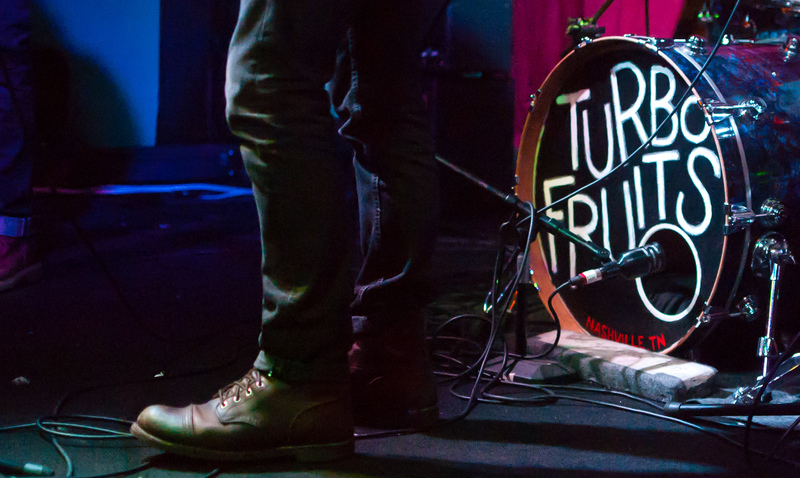 Turbo Fruits, a thrilling band from Nashville, will be headlining on 1/27 at Dollhouse Productions. Savannah Stopover thinks so highly of Turbo Fruits that they’ve brought the band to town twice before. 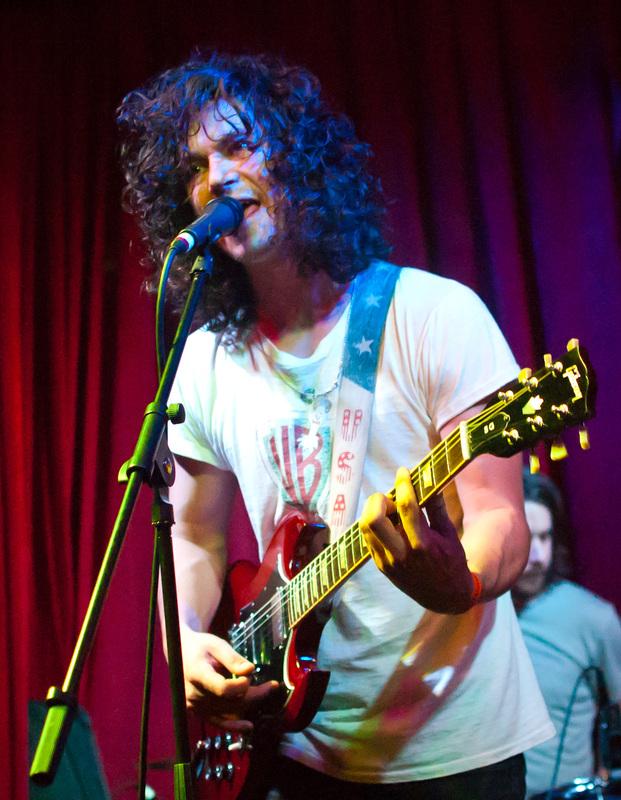 There’s a bluesy edge to the group’s high-energy songs and charismatic lead singer Jonas Stein sure knows how to command a room. Turbo Fruits – “Sweet Thang” from Serpents & Snakes on Vimeo. I’d for sure be at the Turbo Fruits show at Dollhouse on Monday night, but I’ll be part of the sellout house at The Jinx for Lucero, a band I’ve never seen live. And it’s not just Turbo Fruits on Monday, the full Dollhouse lineup includes Whitegold at 9 (see Peterson’s review here), the excellent Savannah-based garage rock duo Wet Socks at 9:45, Hot Hands from Atlanta Orlando at 10:30, with Turbo Fruits scheduled for 11:30. So this is going to be an interesting test of the Savannah music scene. Weeknight shows can be tough to fill up, and a fair number of the diehard supporters of live music around these parts will be at The Jinx. Here’s hoping for a big turnout. No worries. We had a great time and hope to come back and play again. Thanks for mentioning us also.